Florence Helen Kotlarich Byrd Crews, 93, passed away at her residence June 29, 2018. She was born August 3, 1924 to Peter Miller Kotlarich and Julia Lassen Kotlarich in Galveston, TX. She grew up in Galveston and graduated from Ball High School in 1941. After graduation, she attended Metropolitan Community College in Galveston where she received a Secretarial Degree in Shorthand and Bookkeeping. In July 2, 1942, she married James Ivey Byrd of Folkston, GA who was stationed at Fort Crockett with the Army National Guard in Galveston. James, Florence and their four children moved to Folkston in February 1961 awaiting his retirement from the Army in April 1962. On May 20, 1962, James suffered a massive heart attack leaving Florence a widow with four small children. Following his death, Florence worked several jobs in Folkston including bookkeeper at Western Auto, secretary and columnist at the Charlton County Herald, secretary at First Baptist Church of Folkston, substitute teacher for Charlton County School System and bookkeeper with Gowen Timber Company. On May 2, 1969, Florence married Buster Crews of Folkston and moved to Fernandina Beach, FL where she worked with Anchor Savings and Loan until her retirement in 1985. After her retirement, they moved back to Folkston in December 1990. 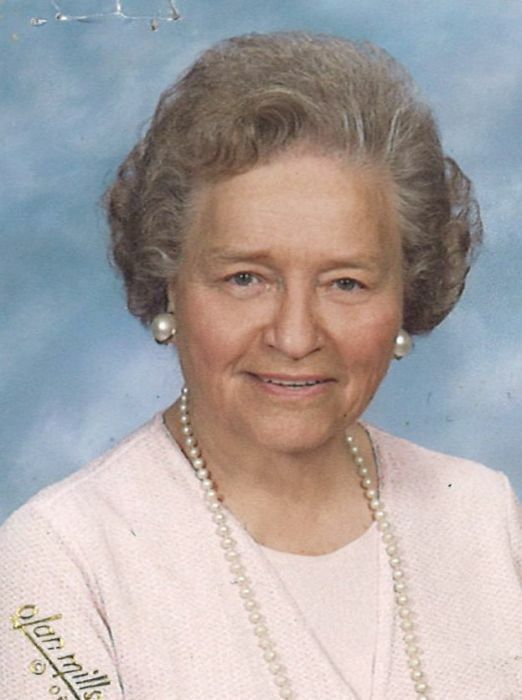 Throughout her life in Folkston, Florence served many local organizations: the Folkston Jr. Women’s Club and Business and Professional Women’s Club where she served as secretary for several years, The Charlton County Athletic Boosters Club where she sponsored the BEST FORWARD girls basketball trophy, wrote the “Indian Chit Chat” and the Folkston Society Columns for the Charlton County Herald, she was an active member of the First Baptist Church in Folkston where she taught Sunday School, sang in the Adult Choir, served as church clerk and was the Director of WMU until her marriage in 1969. 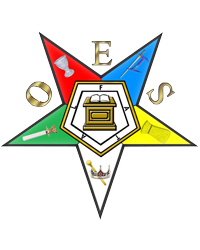 Moving to Florida, she became involved in the Order of the Eastern Star Chapter #55 where she served as treasurer and remained an active member. She served as a State Committee Woman for the State Democratic Party in Georgia and Florida. Along with her parents, she was preceded in death by her husbands: James I. Byrd and Buster Crews; her sisters: Mary Kotlarich Rutchi, Josephine Kotlarich, Julie Kotlarich Blackwell, Martha Kotlarich Speaker, Anabel Kotlarich Skelly, Patsy Kotlarich Wimberly; her brothers: Peter Miller Kotlarich, Jr., William Stephen Kotlarich, J.L. Kotlarich; a grandson: Kenneth Andrew “Andy” Snyder, Jr..
She is survived by her children: Dr. James I. Byrd, II (Sandee), Janice Byrd Wolters (Carl), Dean Miller Byrd, Julie Byrd Snyder; grandchildren: Jason C. Byrd, Adam Byrd (Sarah), Stephen Wolters (Sharla), Philip Wolters, John Wolters (Andrea), Carla Wolters; 8-great grandchildren; 2-great great grandchildren and several nieces, nephews and other relatives. The family will receive friends Thursday, July 5 at Shepard-Roberson Funeral Home in Folkston, GA from 6-8 PM. Funeral services will be held Friday, July 6 at the First Baptist Church in Folkston at 11:00 AM with Dr. Randy Jacoby and Rev. Randy Wainright officiating. Burial will follow in Pineview Cemetery.